A beautiful lamp can extend the style of a room, or it can interject a design accent. It can be an architectural statement or a freestanding still life. Good lighting should be equally fashionable and functional: the most special and attractive hardware in a room. 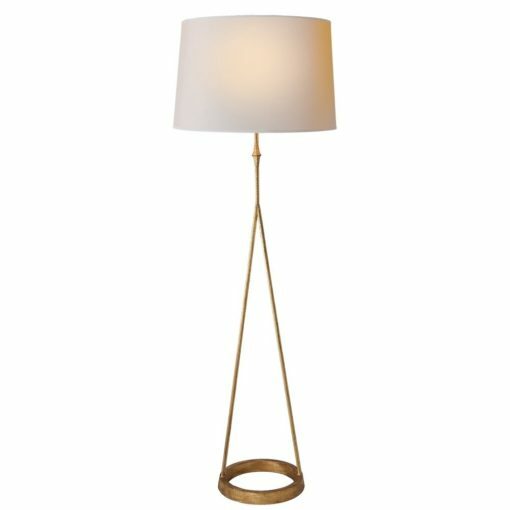 The Dauphine collection includes small and large table lamps,and small and large sconces as well. The finish can be gilded or aged iron.